ALBUM AVAILABLE FOR PRE-ORDER FROM TODAY! 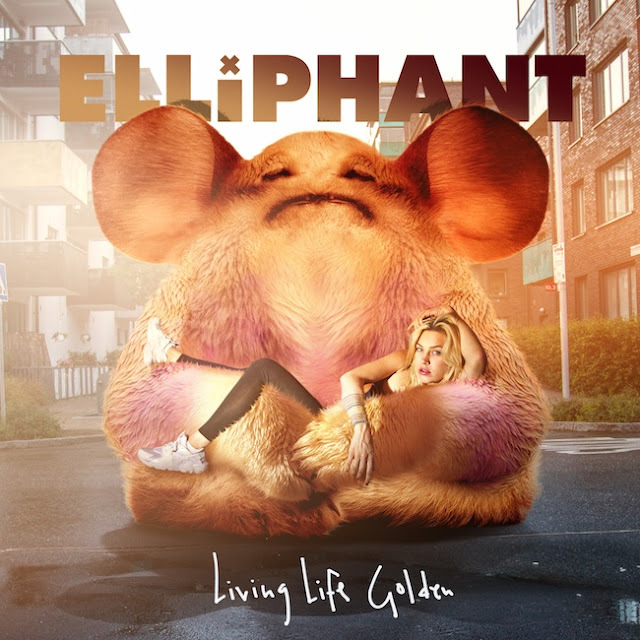 Friday, Elliphant premieres an exclusive track taken from her forthcoming album “Living Life Golden,” which is set for release on March 25th, 2016 (TEN/Kemosabe/SONY Music). In collaboration with “Red Bull 20 Before 16,”“Where Is Home” featuring Twin Shadow is an exciting year-end present to music lovers. Elliphant has partnered with Red Bull on multiple initiatives over the past years, as part of the brand’s longstanding commitment to music and artistic development. Listen and download the track exclusively onwww.redbull.com/20before16 and pre-order her North American debut album “Living Life Golden.” If you want to hear more, be sure to follow #Blisseh on social media and get a sneak peek of the album on Periscope Red Bull at 5pm PST. Fans in Los Angeles are also encouraged to keep an eye on #Blisseh for something special from Elliphant today. Already Elliphant has amassed an impressive 40 million+ Spotify plays, 17 million+ video plays, and an incredible40k+ Shazam tags in just the last month, clearly indicating that Elliphant is a force to be reckoned with and not one that is going to go away anytime soon. She has worked with some of the world’s biggest producers, from Grammy Award nominees and winnersSkrillex, Dr Luke, Diplo, Major Lazer and Joel Little (the man responsible for producing Lorde’s critically acclaimed debut album). Her diversity and courage to do what she wants musically is what makes her so appealing. Is she a pop star? Is she an EDM artist? Is this Dancehall? Reggae? Indie? Mainstream? That is the beauty of this fiery young artist, also known as Ellinor Olovsdotter. She is every bitThe Prodigy as she is Katy Perry, every bit punk as she is polished pop starlet. There are absolutely no musical boundaries in her world - you cannot fit her into a tidy box and stick a label on it, which is what makes her one of the most exciting artists around.